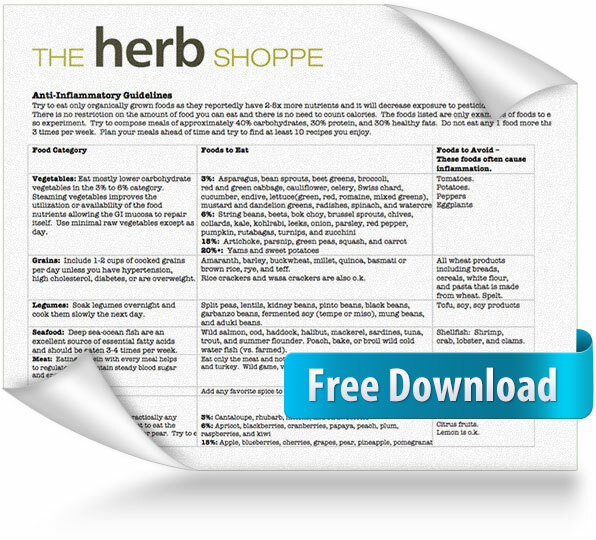 Print this out for a quick reference of which foods to eat and which foods to avoid. 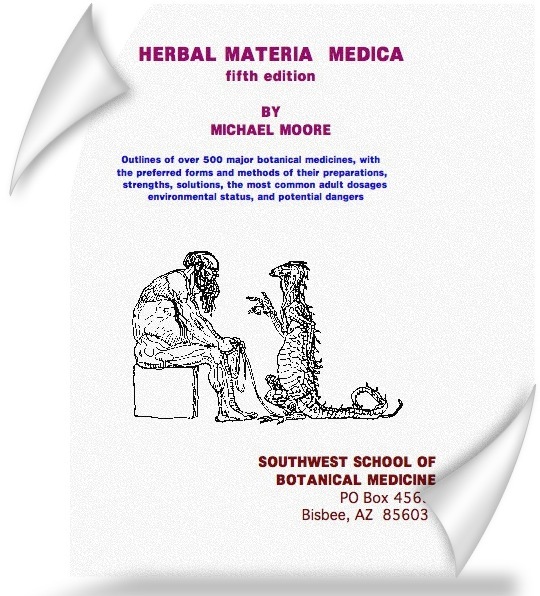 Interested in learning more about medicinal herbs? 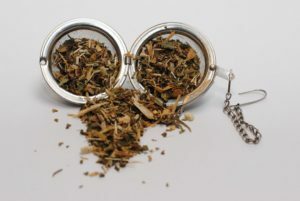 Enjoy diving into your herbal exploration by working directly with the herbs! Expand your knowledge and stimulate your senses through customer engagement and hands on experience. 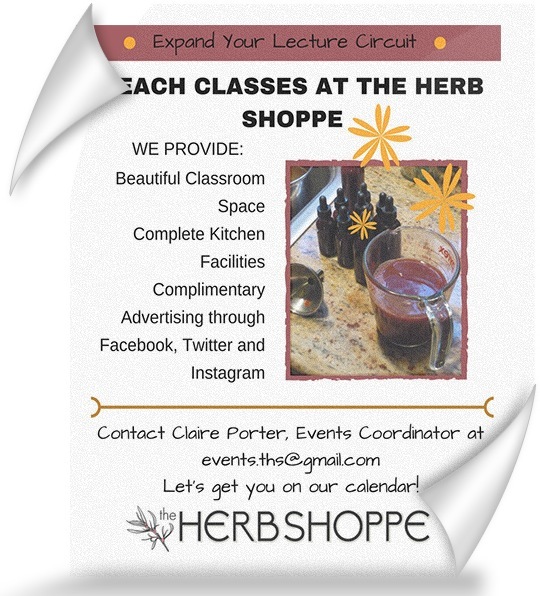 What to Teach or Host an Event at The Herb Shoppe? Lets get you on our calendar! 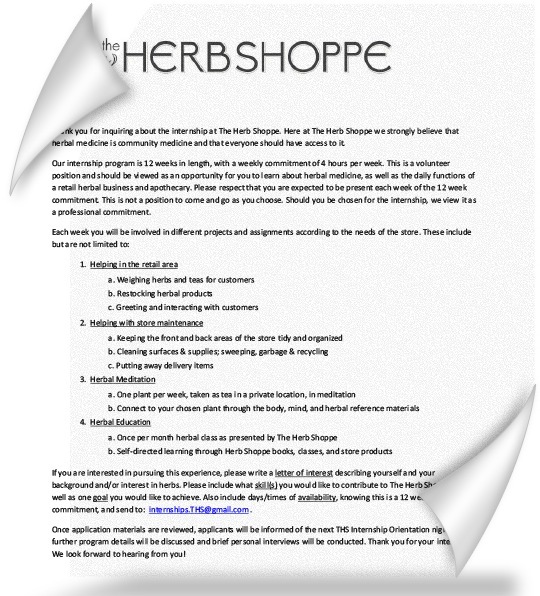 Interested in selling your products at The Herb Shoppe? We are curious about you to! 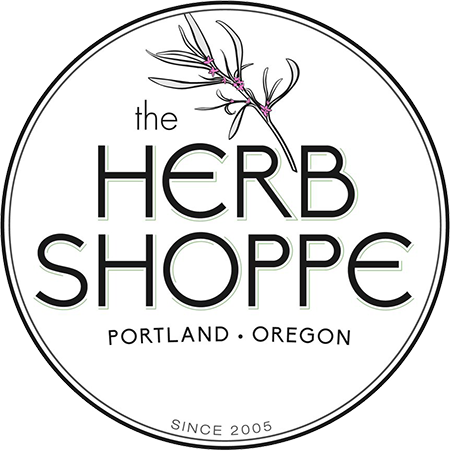 We are always striving to bring in organic, local and unique suppliers. 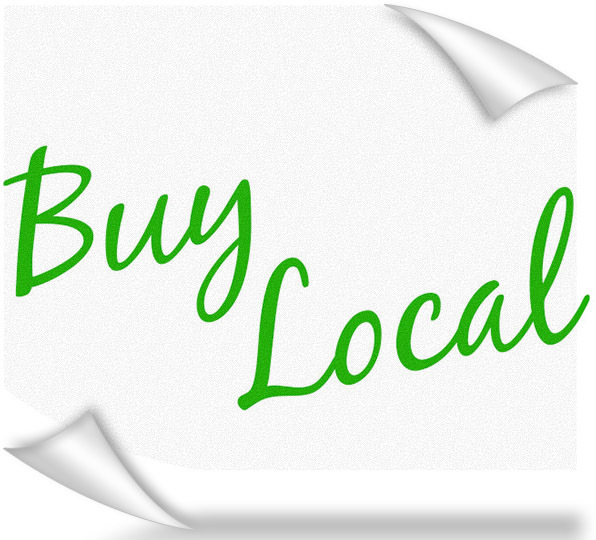 A great way to start placing your products into retail establishments is through consignment. Download the consignment contract & Legalities on how to begin consignment.